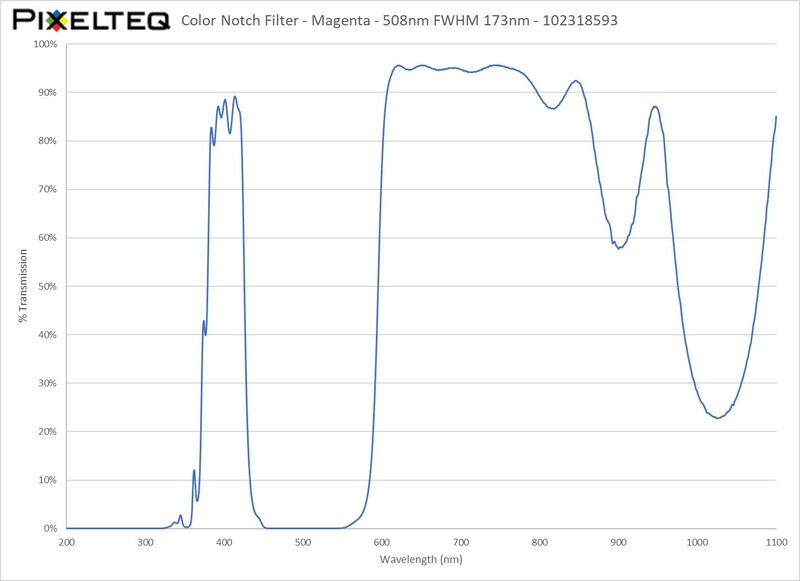 PIXELTEQ’s magenta notch color filters provide consistent vibrant color for all kinds of illumination and detection applications. 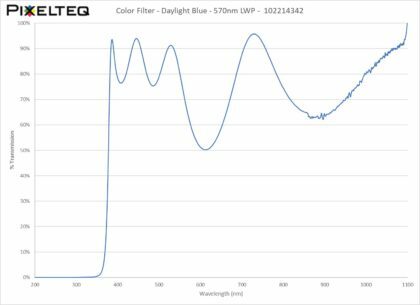 The multi-edge notch or minus dichroic filter design transmits both shorter blue and longer red visible wavelengths and reflects central green visible wavelengths. 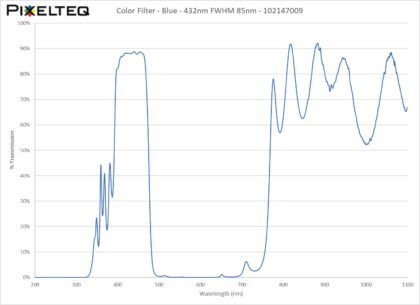 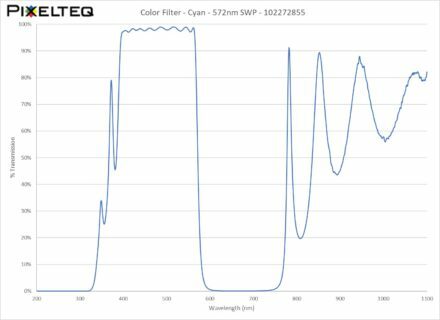 Also known as thin film or interference filters, PIXELTEQ’s magenta color filters use multi-layer hard sputtered coatings that provide durable shift-free performance without fading or aging in high output luminaires.